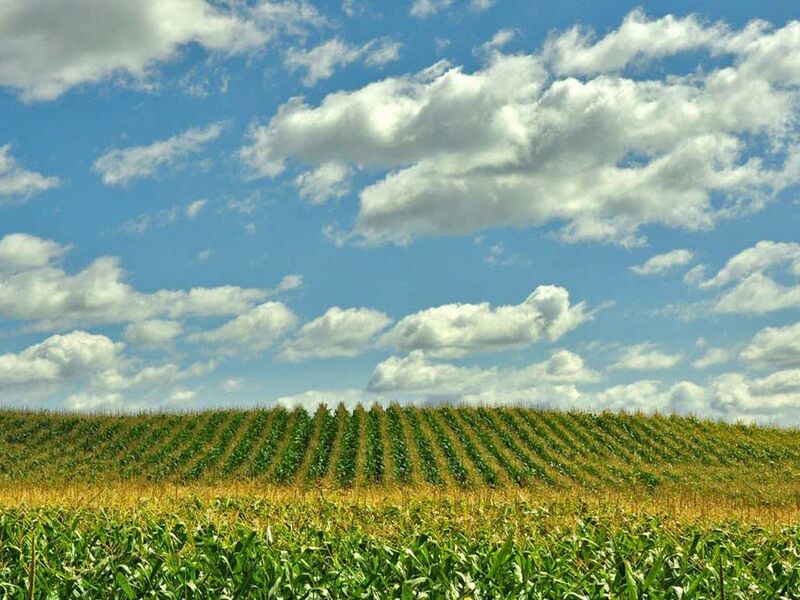 This crop of corn in Ontario, Canada, could be intended for use as fuel, or corn biomass. 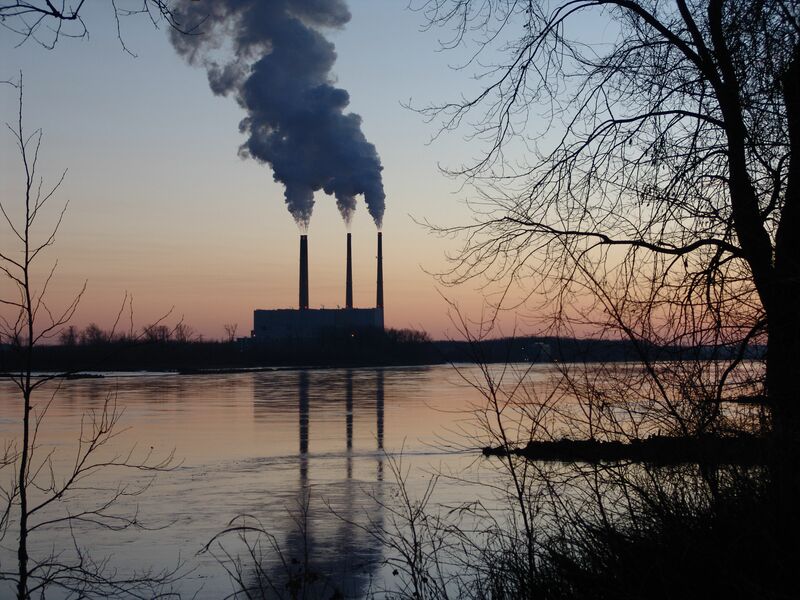 This coal-fired power plant sits on the north bank of the Missouri River in Labadie, Missouri. 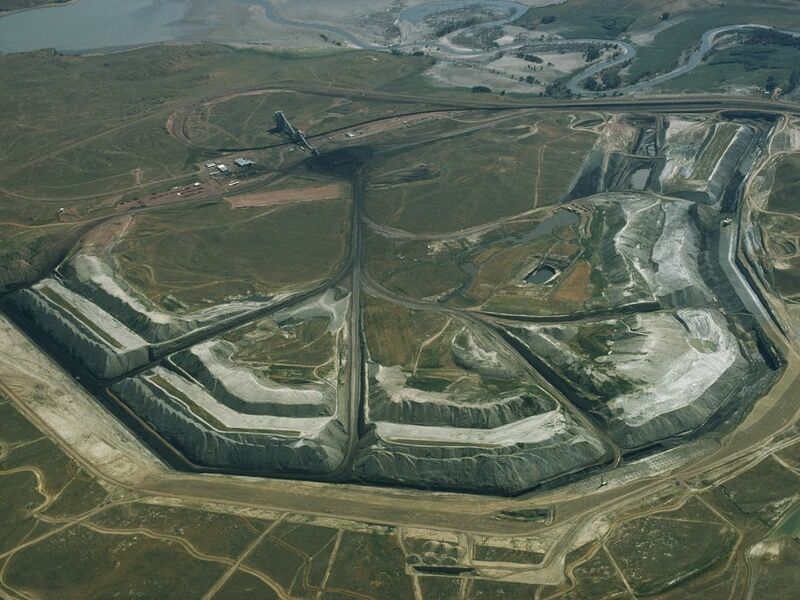 An aerial view shows strip mining for coal at Decker Mine, Montana. 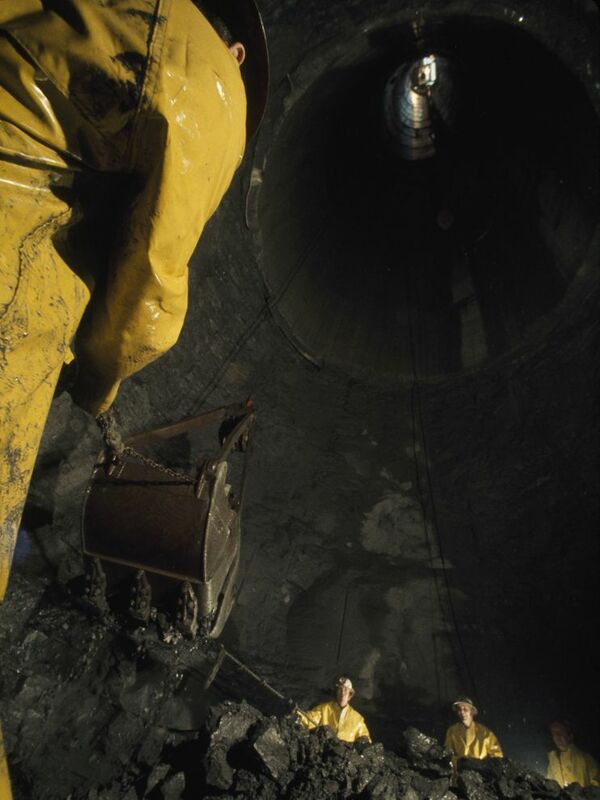 Workers clear debris from a deep coal-mining operation near Tuscaloosa, Alabama. 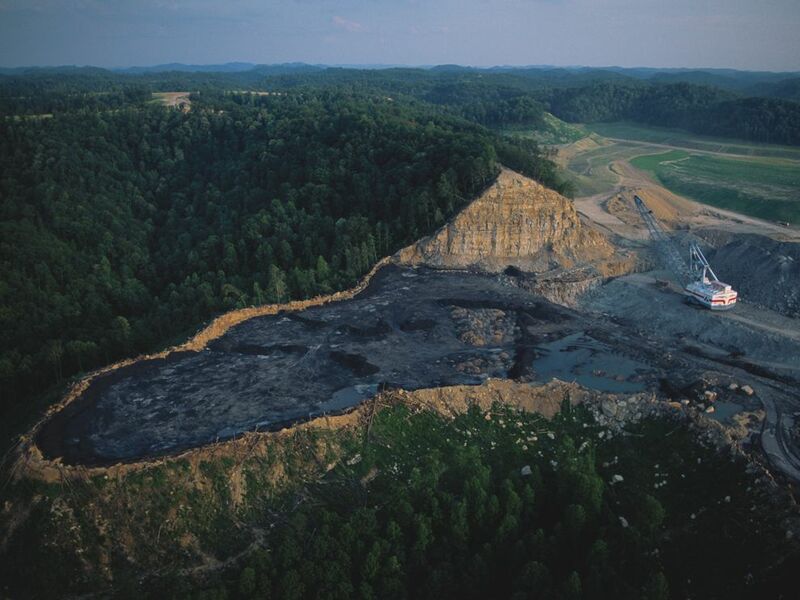 An aerial view shows a mountaintop impacted by coal mining in Kentucky. 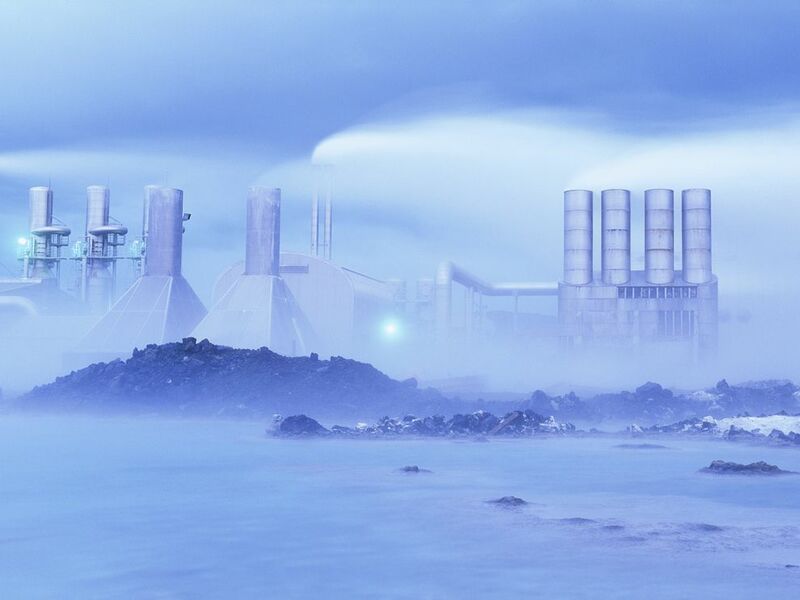 Geothermal steam pours from the Svartsengi Power Plant at Blue Lagoon in Iceland. 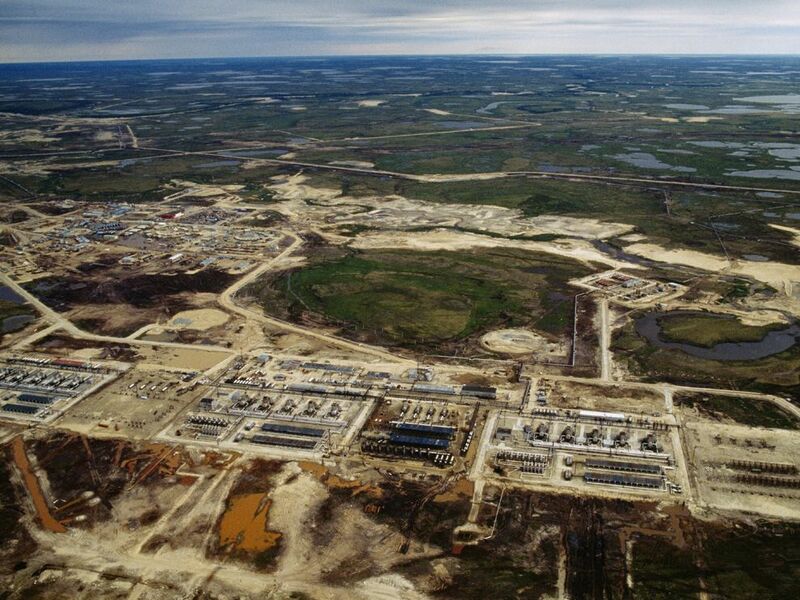 A natural gas processing plant changes the face of the tundra in Siberia, Russia. 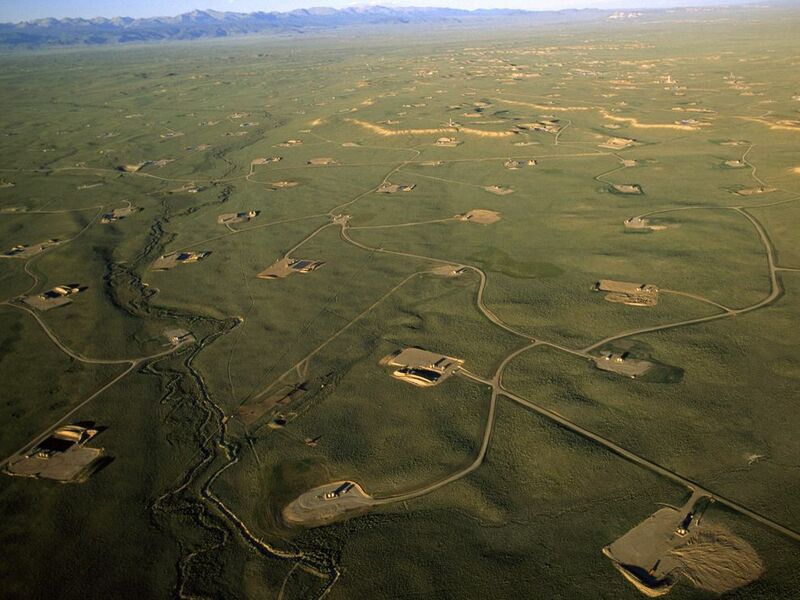 Natural gas drilling rigs dot Jonah Field in Pinedale, Wyoming. 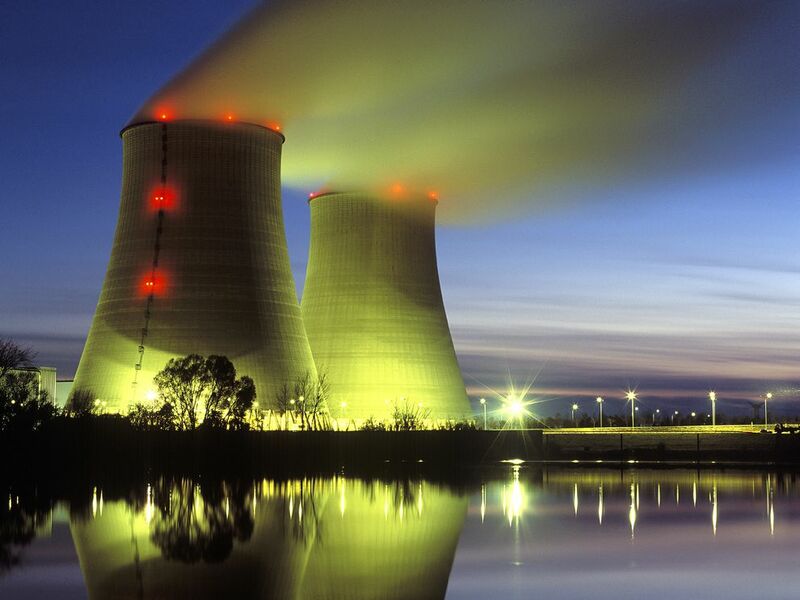 Vapor leaves vents in nuclear power reactors in Belleville sur Loire, Cher, France. 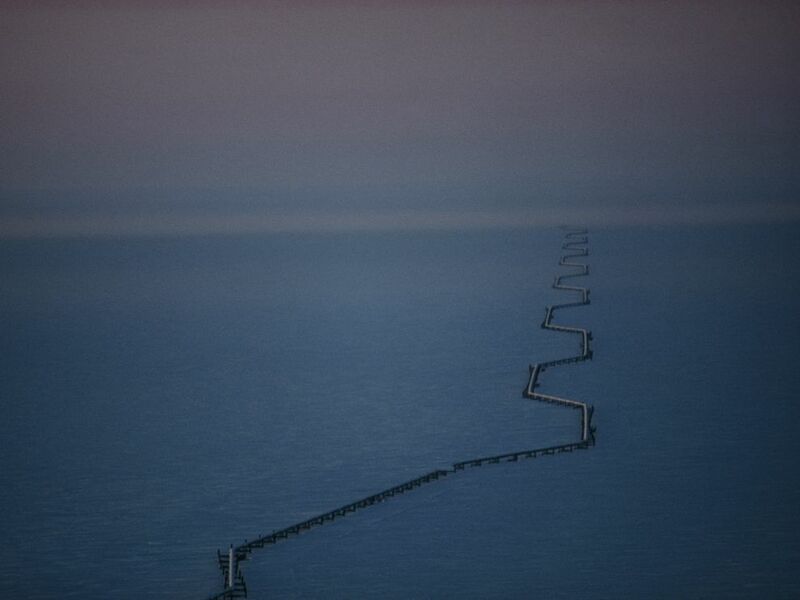 The Trans-Alaska pipeline crosses the tundra in North Slope, Alaska. 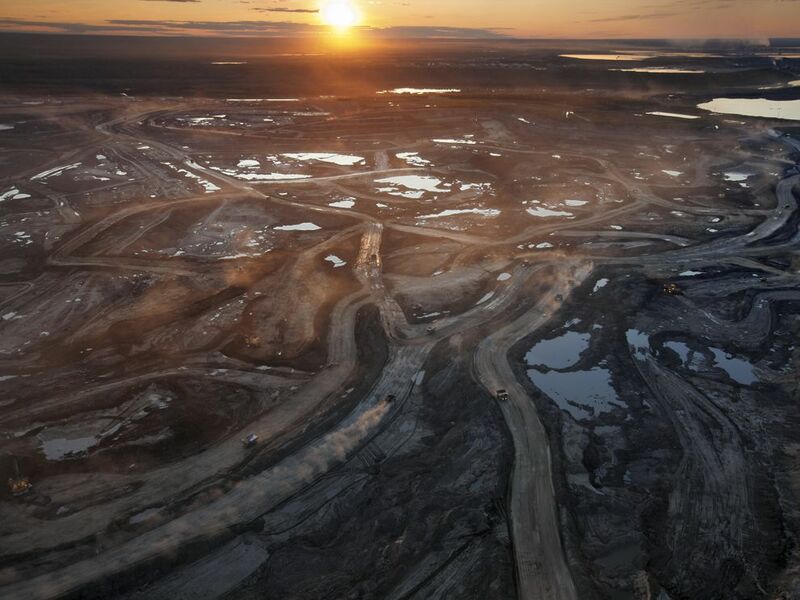 Dust hangs in the sky above an oil sands bitumen mine in Alberta, Canada. 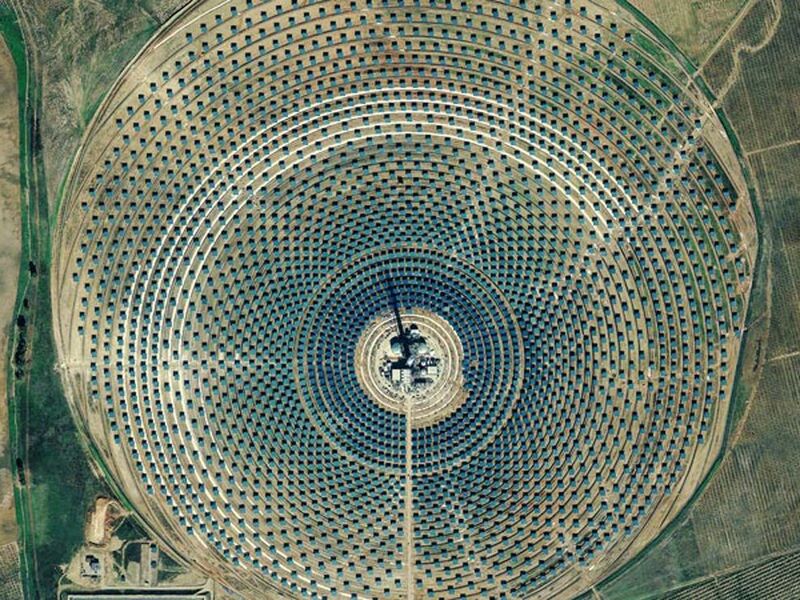 A solar array forms part of the Gemasolar Power Plant in Seville, Spain. 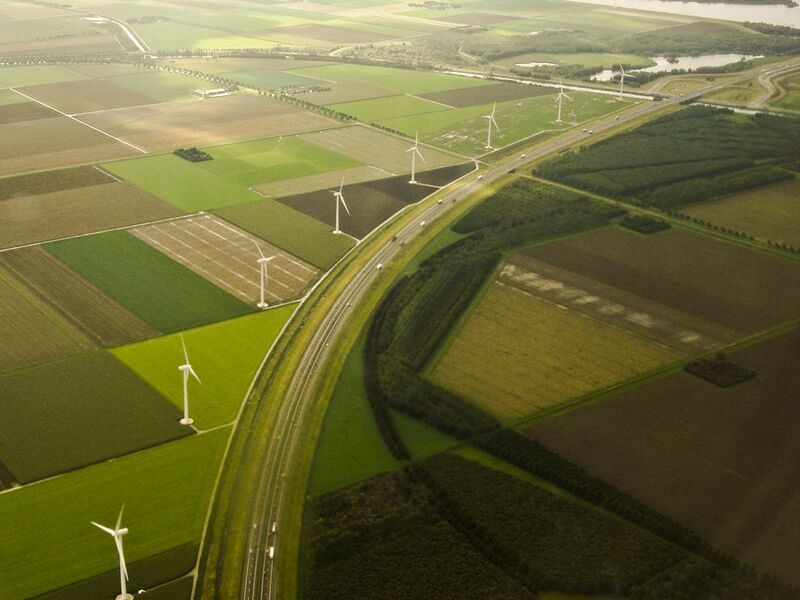 Wind power moves much of the Netherlands. 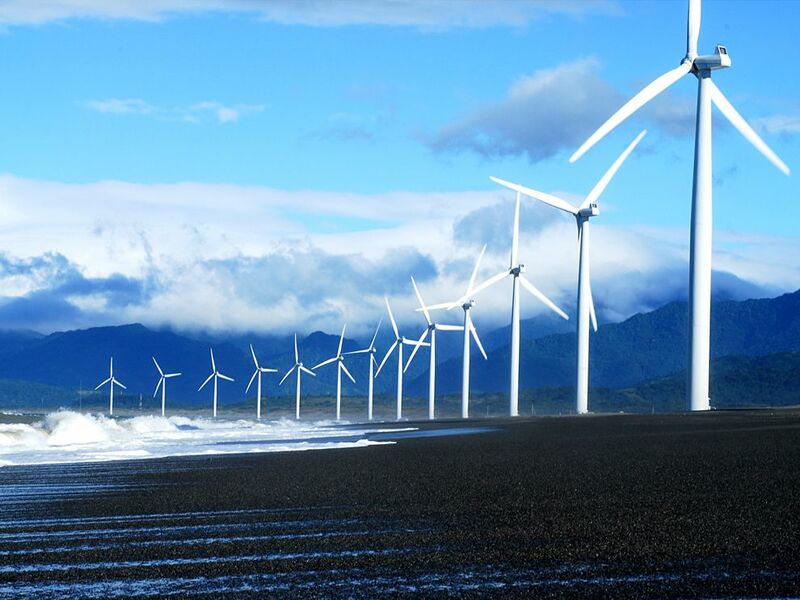 Turbines turn wind into power in the Philippines. 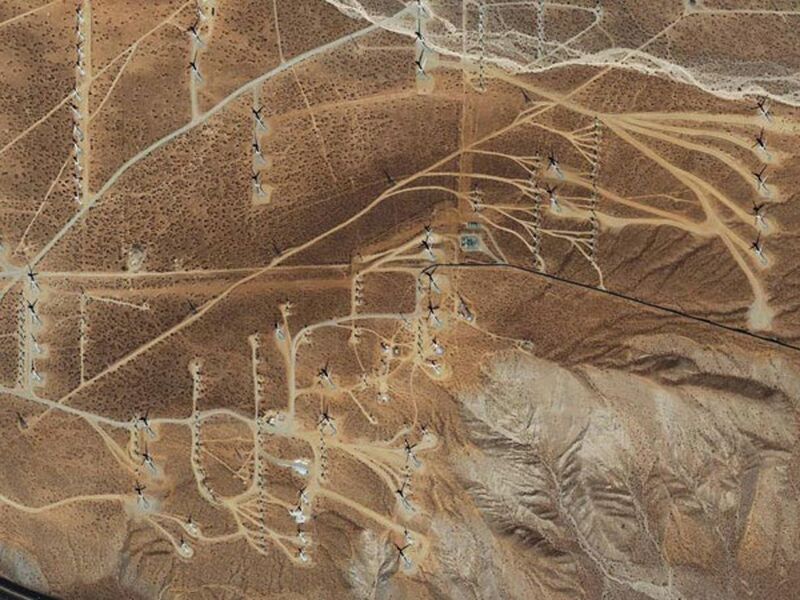 An aerial view shows a wind farm in Palm Springs, California. 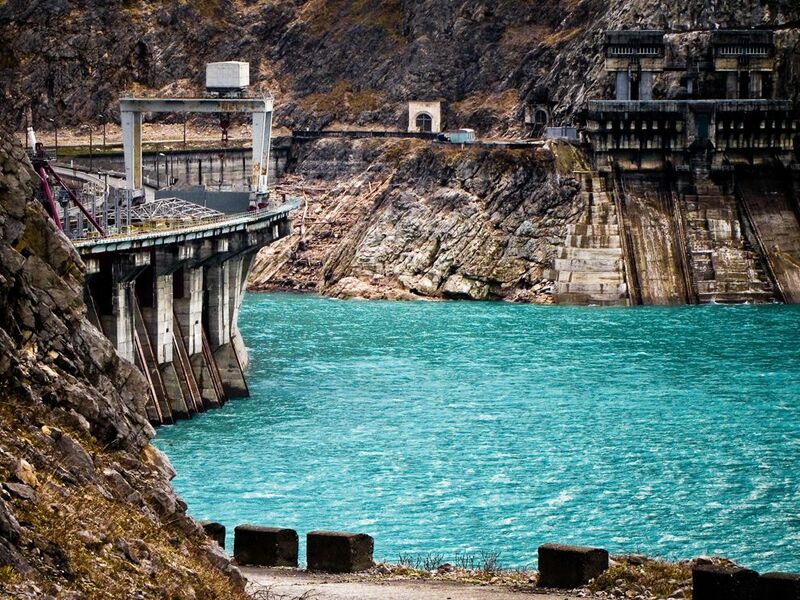 A hydroelectric dam sits on the Inguri River in Jvari, Georgia, Eastern Europe. Our media can be used in a variety of contexts—from media spotlights to encyclopedic entries to lessons. From this page, check out the different ways you can use these . Students take on the roles of consumers, utility companies, and fuel companies to simulate the effect of a finite supply of non-renewable energy resources on our supply of electricity. Students analyze a diagram showing how the energy obtained from a resource gets to homes to power a light bulb. They describe the process by which electricity gets from its source to its destination, track and graph how much energy is transferred out of the system at each step, and write a statement about energy based on what they have learned. Students discuss affordable energy and create a working definition of the concept. They discuss factors that could affect future energy supplies, conduct research, and then debate the topic: Will there be enough affordable energy in the United States in the near future? They create a multimedia presentation to support their position. Students analyze the benefits and drawbacks of hydroelectric and geothermal energy and the environmental impacts on a specific geographic location. They create a multimedia presentation to share what they have learned. Students investigate conflicts over the use of wind energy in Nantucket Sound, take on the role of a stakeholder in the debate, and hold a town council meeting to decide whether or not a wind energy project should be implemented. Students investigate how different mixtures of energy resources are used to provide electricity in different parts of the country. They investigate the conversion efficiency and carbon dioxide (CO2) emissions for each energy resource and analyze how different mixtures of energy resources affect the overall efficiency and CO2 emissions for a region. Students read an article about a community wind project in Kenya, analyze the article’s structure, and develop and categorize a list of factors to be considered when planning the wind project.